VICS is now on facebook! 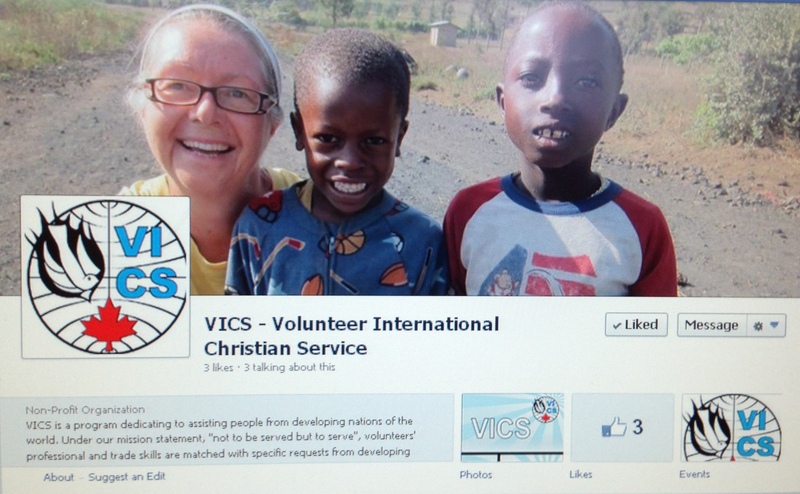 Just search for us with VICS – Volunteer International Christian Service. This is what you’ll see!! Check us out often to see what’s new, and don’t forget to ‘like’ us! !